# 13 - Gail L.! What a fabulous Father's Day card from the pups! 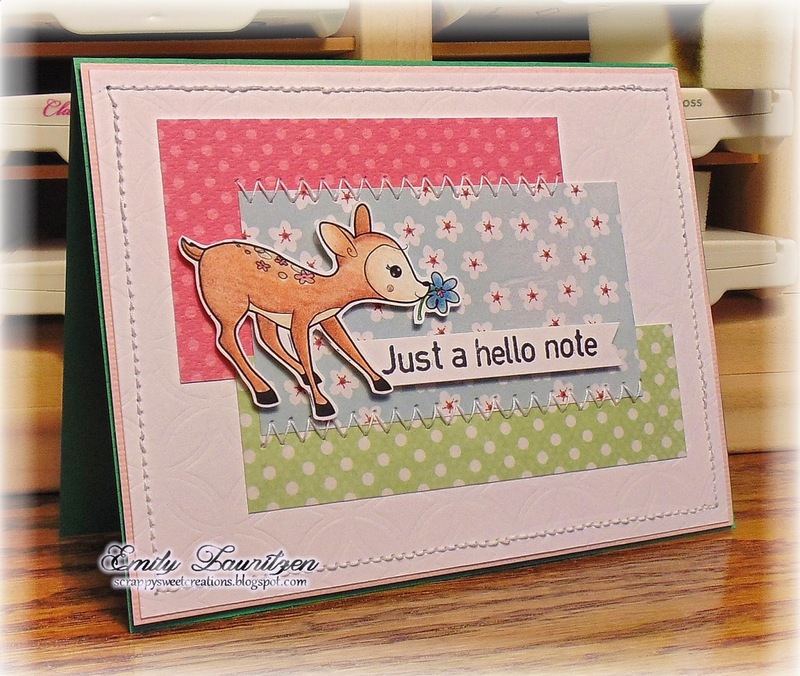 Real or faux, stitching is always fun to add to cards! Last week I forgot to mention that our dear Marsha has decided it's time to move on. We are greatly going to miss having her on our team and wish her will!! oh my...super cute design team samples this week. 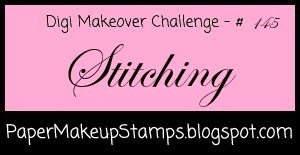 Thank you for the "stitching" challenge! Congrats to Gail!! Love the DT Creations! AJ's little monster and how the card is designed is fantastic! 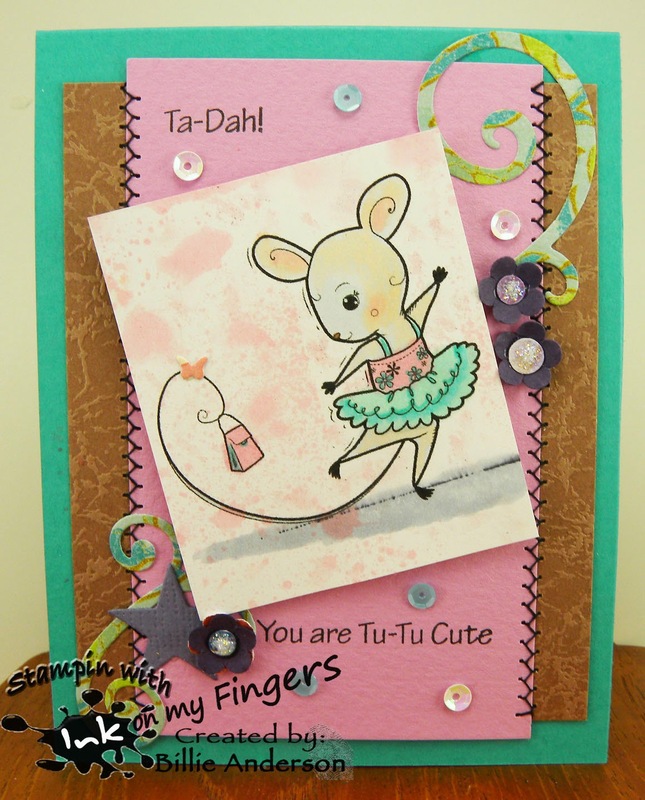 Love the pink and I love the added cloud paper. Just adorable! Love that image! Thanks for another fun challenge!